Another day, another blog post, another Essence Cosmetics review! 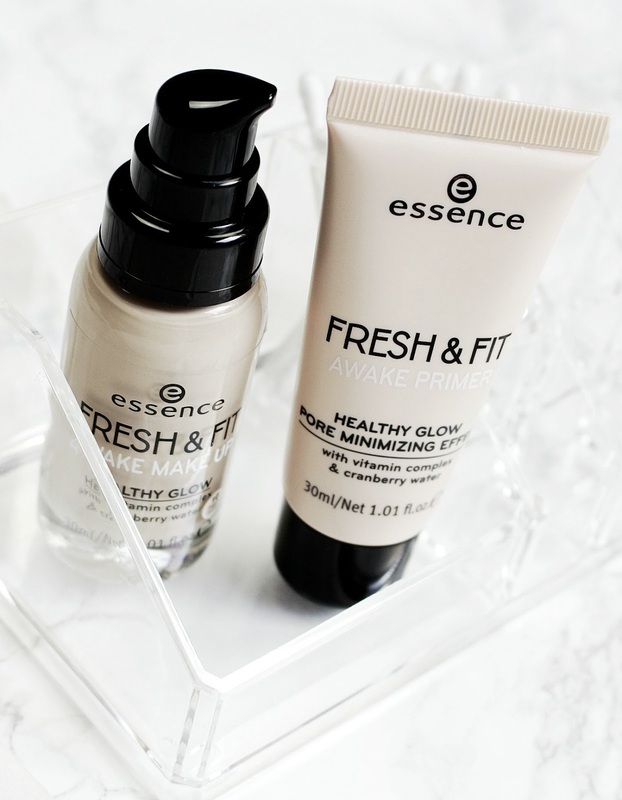 This time we're going to talk about their newest face primer: the Essence Fresh & Fit Awake Primer. I think I've pretty much bought every single primer Essence has released over the past 5 years, the packaging on this one however is probably my favorite. 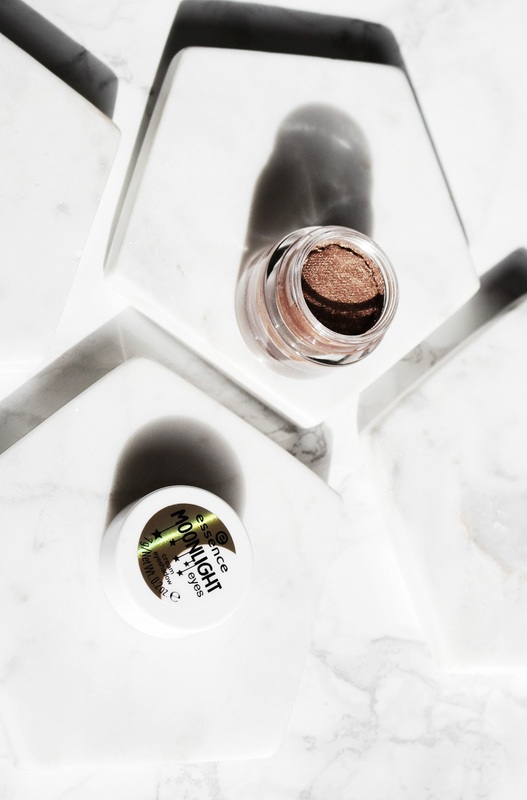 A makeup primer is usually used underneath foundation to create a smooth surface, even out your skin tone and to make sure your foundation performs at its very best. Let's have a look! Primark has yet another limited edition collection available in their stores! Peach is, hands down, the makeup color of the moment and Primark Beauty decided to release their very own twist on a 'peachy' palette featuring an array of beautiful warm eyeshadows. Having tried multiple Primark makeup palettes in the past I was very excited about this collection. The packaging they have chosen for this line is beyond cute and the peachy scent of the products is just a great little touch. I chose to review the Just Peachy Eyeshadow Palette. If you are interested there also is a Cheeky Peachy Blush & Highlight Palette available, Perfect Shine lipglosses, Perfect Shine nail polishes and Peachy Keen Lip Souffles. Let's have a look! I couldn't be more pleased with Essence Cosmetics, their newest collection has absolutely slayed my existence and I cannot wait to review more and more of their makeup products on my blog. 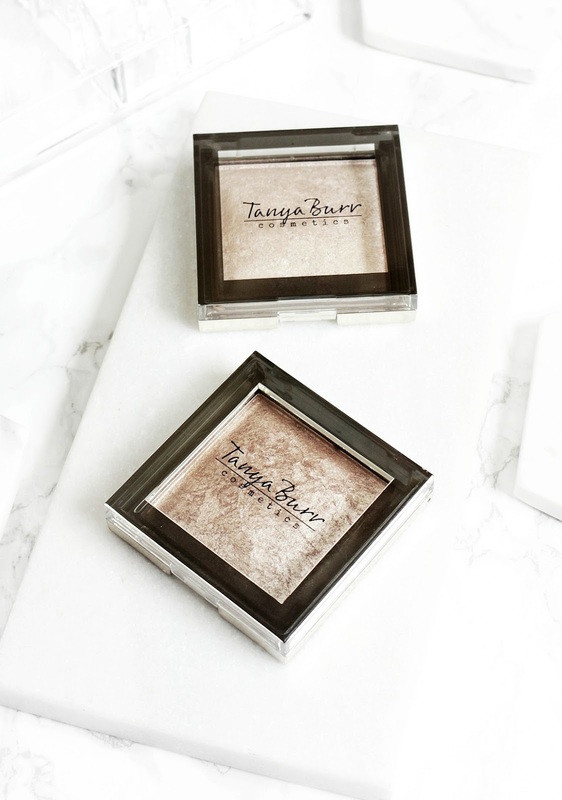 Today we have the Moonlight Eyes Cream Eyeshadow on display! The reason why I mostly only review one shade of each makeup item at a time is because (I'm not on their PR list haha and) I'm not always familiar with how Essence formulates some products. I try and use a lot of Essence products but I tend to get stuck using my favorites such as their lipsticks, blushes, etc. so I usually start with one and then either decide to buy more or fewer products depending on how the makeup works out for me. Essence has 4 Moonlight Cream Eyeshadows: 01 Angel, 02 doll face, 03 cosmic and 04 gilded. 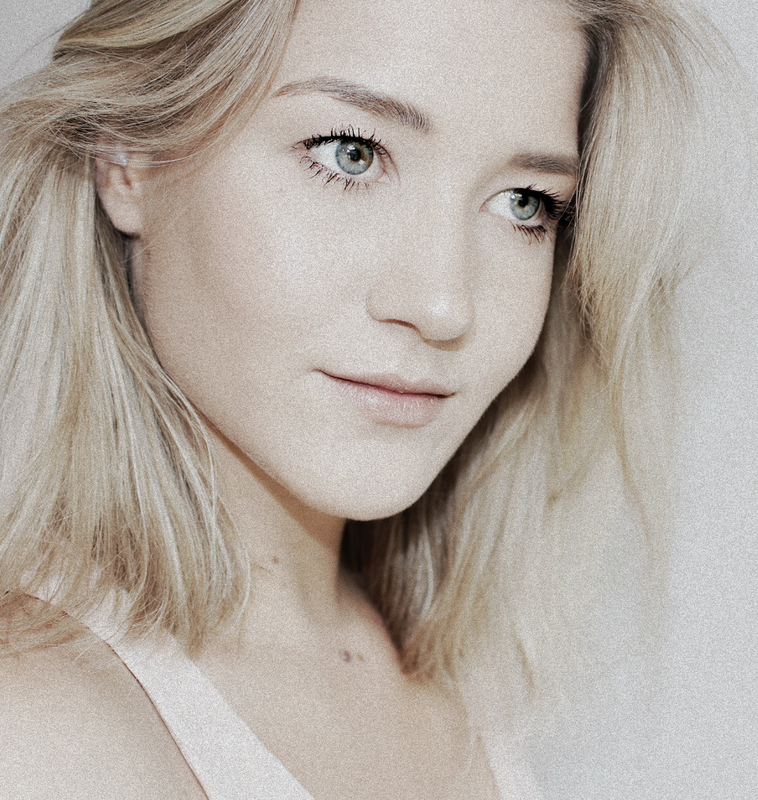 The Ordinary Skin Care Worth The Hype? 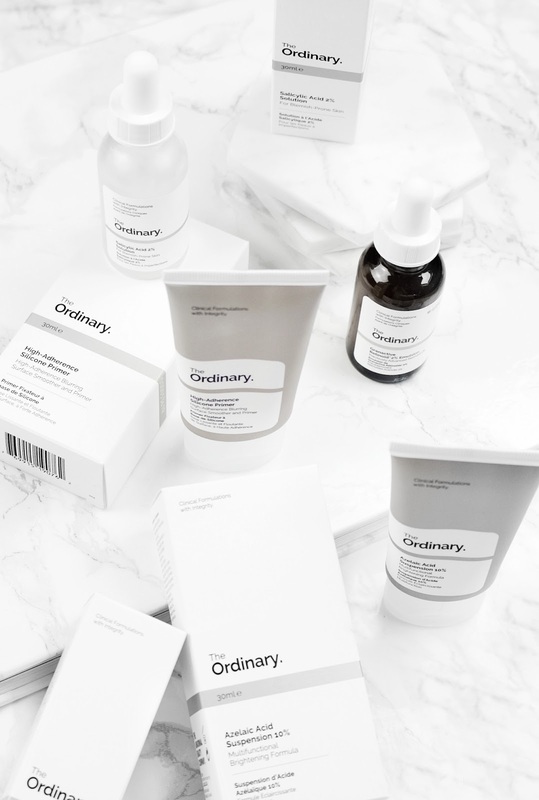 I'm sure you've all seen this skin care brand already in your Instagram feed: The Ordinary. 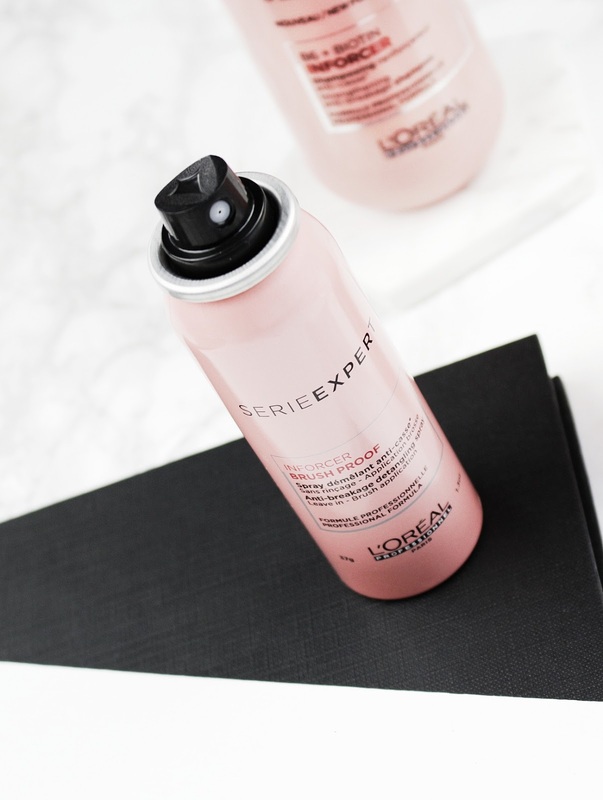 Everyone is talking about it, it's received numerous beauty awards and, from what I've seen, beauty bloggers have been writing glowing reviews about it. I initially thought this was a luxury skin care line, mainly because of the sleek white and black packaging but boy was I wrong, it's actually quite affordable! I've recently had some issues with acne and because I've had clear skin my whole life, I wasn't sure what to do. Drugstore products weren't really doing it for me so after struggling for a while I decided to place an order on Deciem, the mother company of The Ordinary. Even though many products have waiting lists, I received my order only days after I did my online shopping! I don't think many of you know this but I used to be a smoker, a heavy duty one. At the end of this year it will be my very first time that I'm actually completely smoke free! I 'quit' a long time ago, in fact I don't even quite remember when (I think 2013) but let me explain. I was 16 when I started, out of pure curiosity, I was growing up, trying to find my place in the world. Smoking was the cool thing to do, my parents did it, more than half my classmates, my boyfriend, everyone. It took me a long time to figure out that I was actually attempting to smoke away my worries. If I'd feel the need to cry, I'd just smoke. If I were anxious, annoyed or even having the smallest of mental breakdowns, I would just smoke. At 22 I was close to smoking 2 packs a day, one during the day and one at night, when I would go out for drinks or go clubbing. Kind of insane, I know but here's why: It took me a long time to figure out that it's okay to feel.